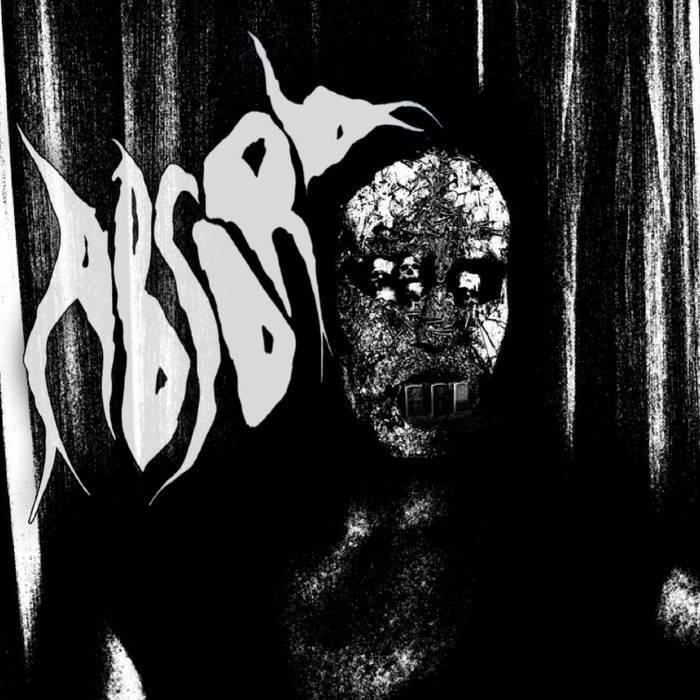 Canadian sludge outfit Absorb recently released the official video for their track “Potent Sorcery”, which appears on the group’s 2015 self-titled debut. The nearly eight minute beast of a track is set to clips of the band performing and a bloody, Satanic ritual. Some images might be deemed NSFW by stiff employer types, so be cautious. Check out the video after the break along with a stream of the album. The debut album from Canadian crushers, Absorb, is, well, crushing. Just as their name suggests, this Hamilton, Ontario-based quintet absorb listeners into their dense, dark and punishing realm. Their calamitous sound encompasses elements of sludge, death metal and doom, but loosely adheres to the principles of each of those genres, giving the band room to mold and reshape the sound. The end result is a nearly 40 minute, unique take on sludge and doom that is bleak and bludgeoning.